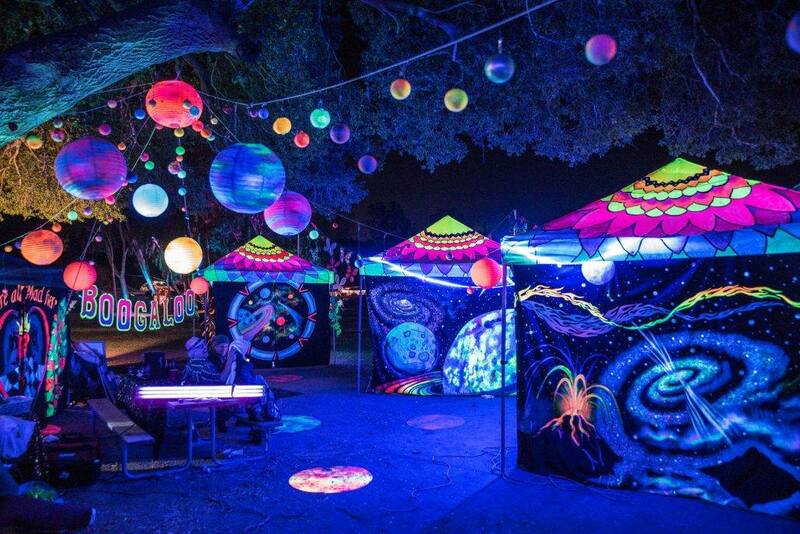 What’s going on: Get your flow on at the first ever edition of Glowtopia Festival, Malaysia’s largest glow in the dark festival. 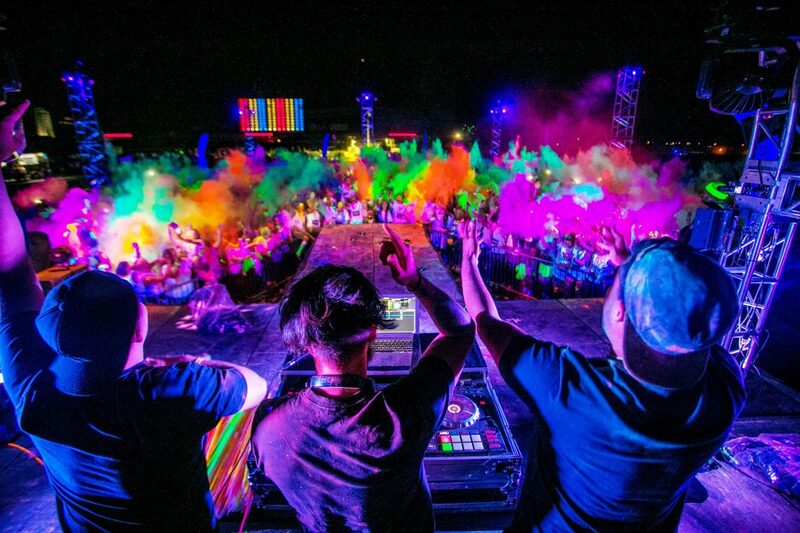 Highlights of the festival is the 300-feet-long Blacklight Slide, a “Glow Battle Zone” and a fireworks countdown show. What’s going on: In the second instalment of ‘The Andaman Presents’ songstress Zee Avi is putting on a splendid performance exclusively for in-house guests. 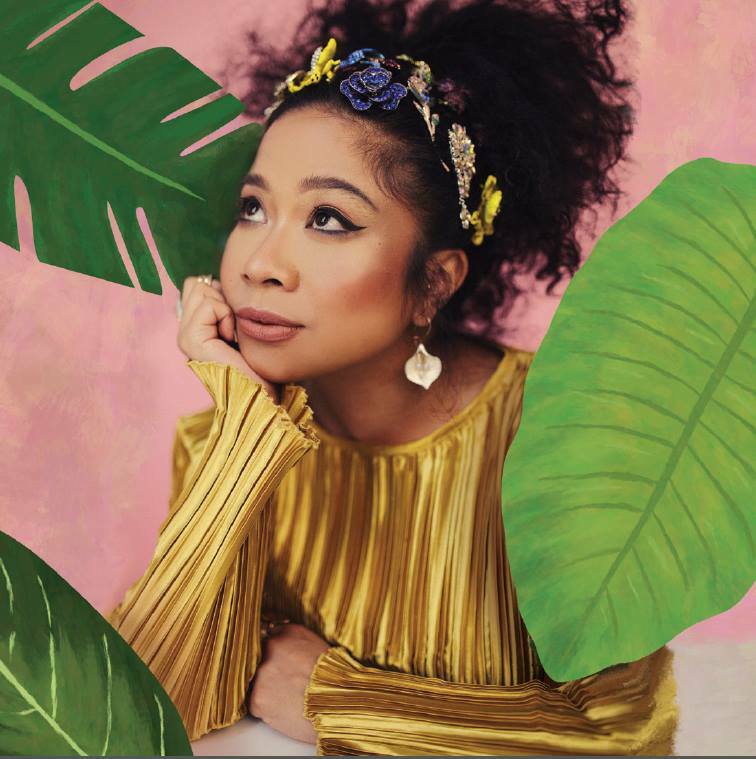 Her dulcet, jazzy hits include ‘Bitter Heart’ and ‘Siboh Kitak Nangis’. What’s going on: Looking for antiques, vintage toys, musical memorabilia and vinyl? You’ve come to the right place, that is if you make your way to the market. Collectors from all across the country are setting up stalls, proving that one’s man trash is another man’s treasure. What’s going on: Aquaria KLCC is celebrating an “Enchanted Christmas” with a host of activities for the whole family. 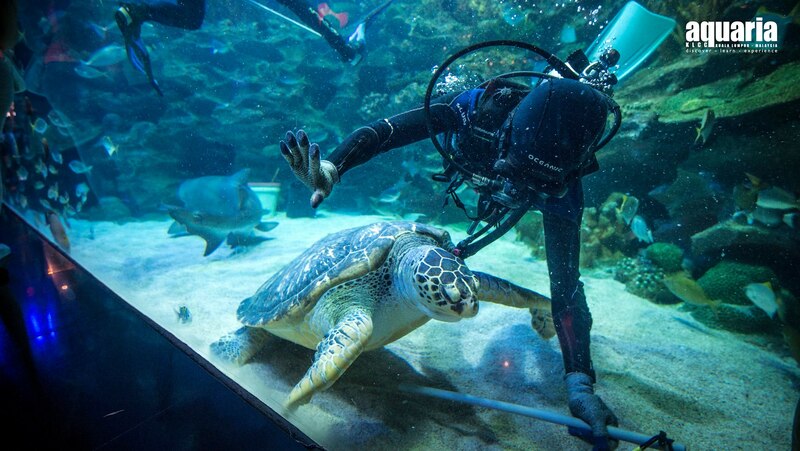 The venue is also creating history in The Malaysia Book of Records with the very first underwater magic show, alongside underwater Santa feeding sessions.